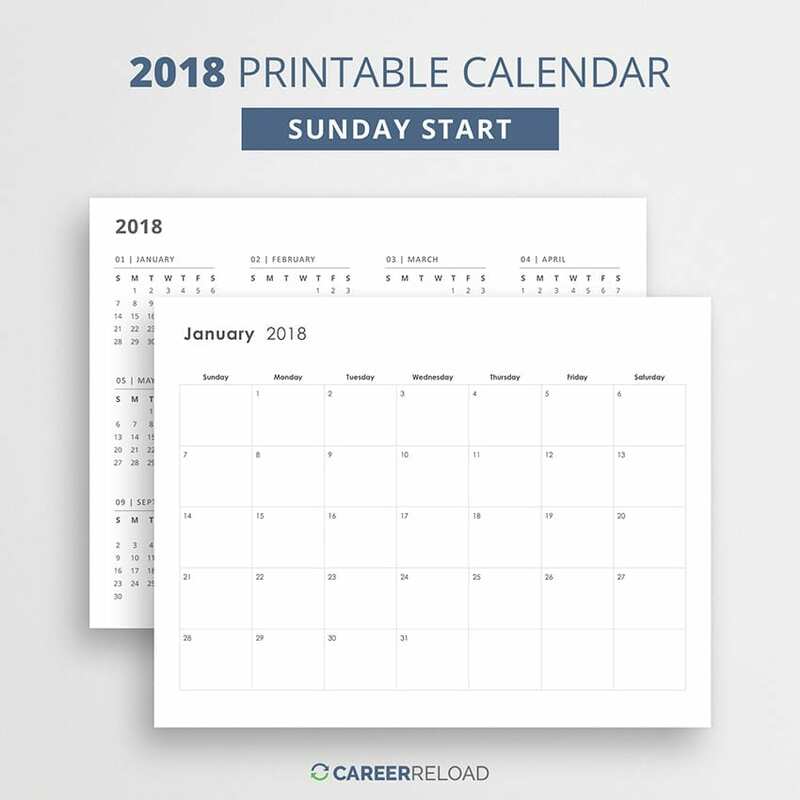 Printable calendar with Sunday start. The download includes 12 page calendar + 2018 year-at-a-glance page in PDF format. 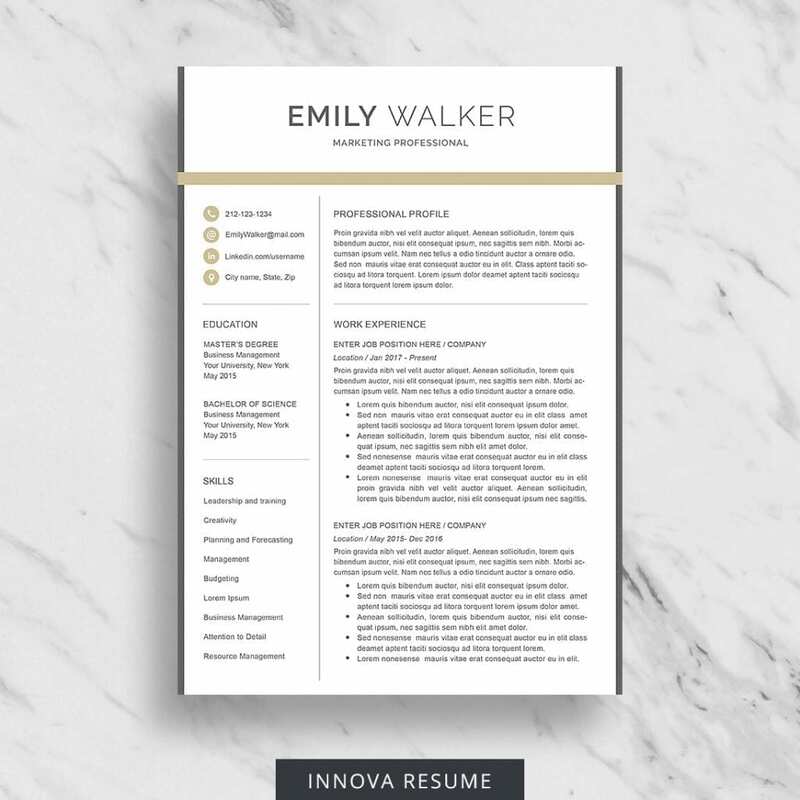 Size: US Letter but prints perfectly on A4.